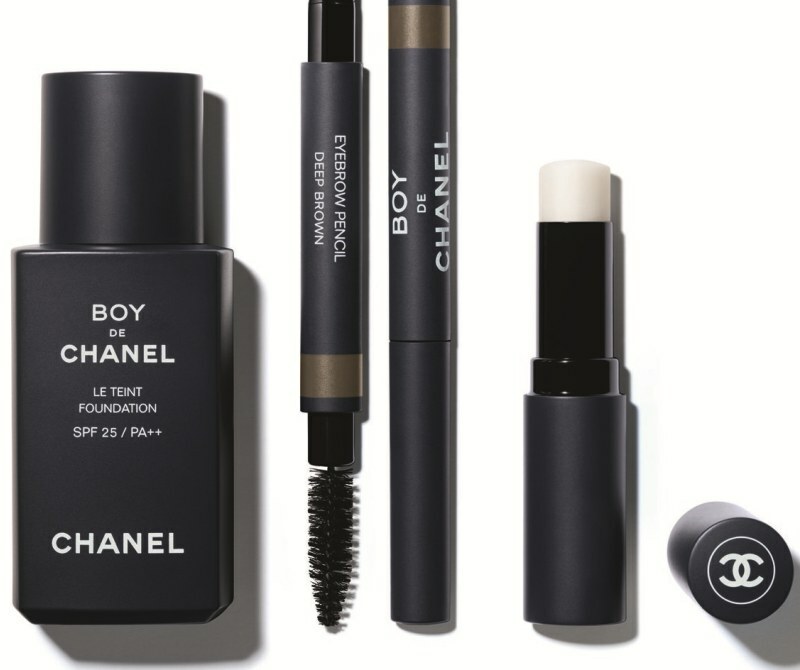 Chanel has expanded its portfolio with its first men’s make-up line. Titled “Boy de Chanel” the small makeup collection consists of three products: a foundation in four shades, a matte lip balm and eyebrow pencils in four different colors. It is the first time in its 108-year history that a make-up collection for men has been developed. Korean actor Lee Dong-wook is the face of the new Boy de Chanel campaign. ‘Just as Gabrielle Chanel borrowed elements from the men’s wardrobe to dress women, Chanel is now getting inspiration from the women’s world to capture the new aesthetics for men. 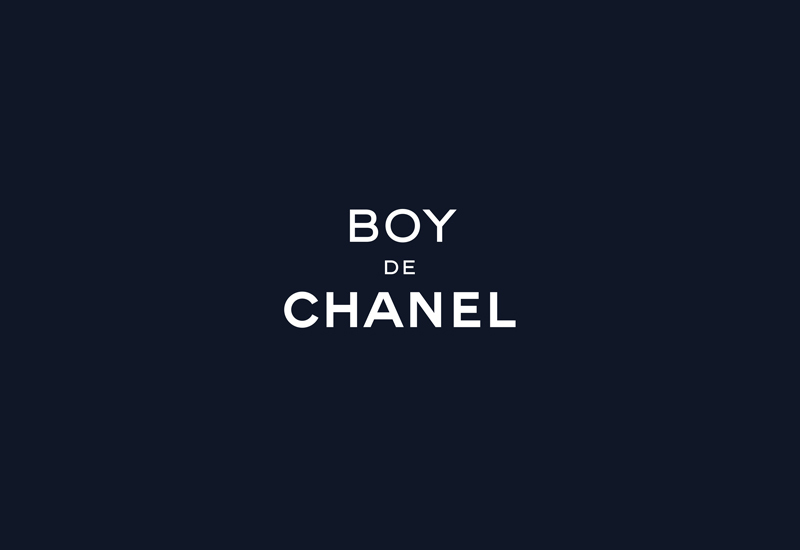 With Boy de Chanel, the first makeup line for men, Chanel confirms the ever-changing codes of an unchanging vision: beauty is not a question of gender, it is a matter of style,’ said the French brand in a press release. 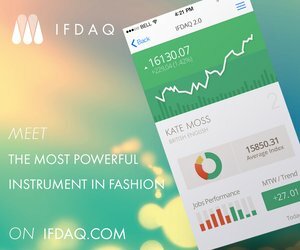 This is not the first time that a luxury fashion house has introduced a make-up line for men. In 2013, Tom Ford launched a small collection of concealers, eyebrow powders and a bronzing gel for men. 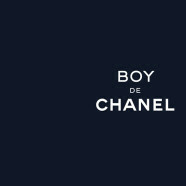 The Boy de Chanel will be available from September 1 in South Korea. It will be made available worldwide in November this year online and from January 2019, in Chanel boutiques.